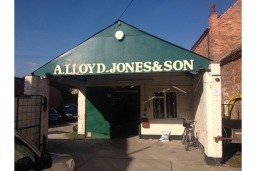 A Lloyd Jones & Son are the first choice for heating and plumbing services in the Retford area. We established our family - run business in 1945 and we are renowned for quality, professional service and reliable products. Call us today and tell us what you need. 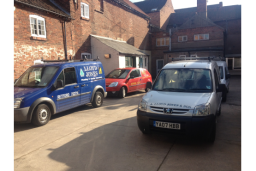 Based in Retford, we travel to Worksop, Mansfield, Ollerton, Doncaster, Bawtry, Gainsborough and the surrounding villages. Our full range of services includes installations, upgrades, repairs and servicing on all boilers, gas central heating systems and gas, oil and LPG appliances. We also cover all aspects of plumbing from complete bathroom and shower installations to blockage removal and leak repairs. The A. Lloyd - Jones & Son have unrivalled experience in the plumbing and heating trade with over 50 years providing service that you can trust. We understand that you lead a busy lifestyle and we therefore work flexibly to fit our services around your busy schedule. For a full range of plumbing and heating services, you need the best in the business. 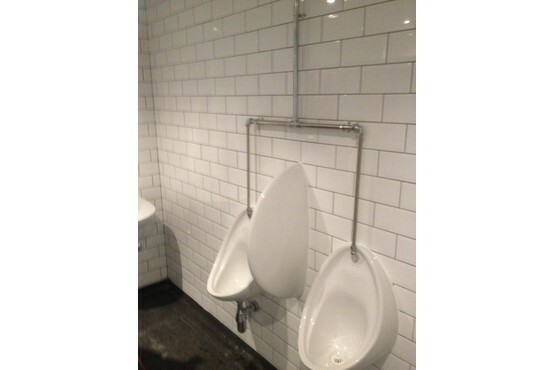 Call 01777 80084 to arrange your free estimation today.